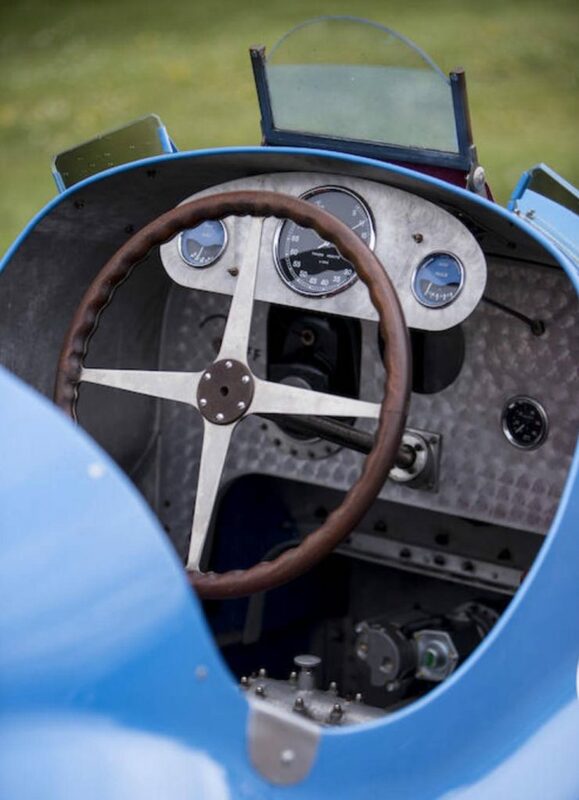 The Bugatti Type 73C was to be one of the last great achievements of the iconic French automaker – development of the new Grand Prix racer began in 1944 towards the end of WWII, and the first car began assembly in 1947. 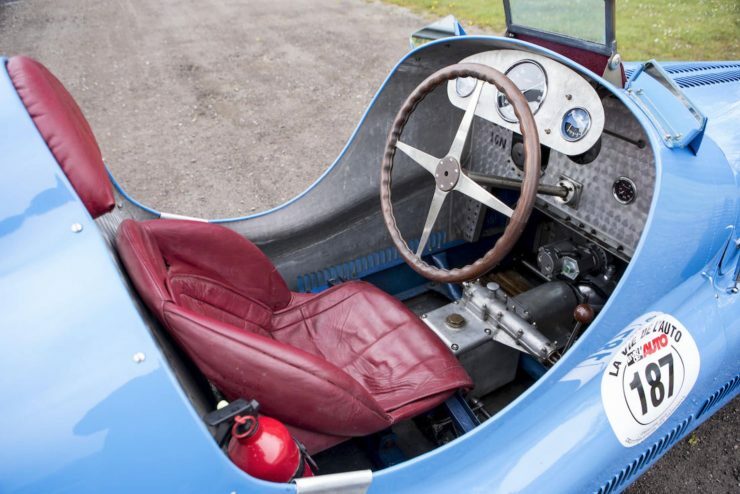 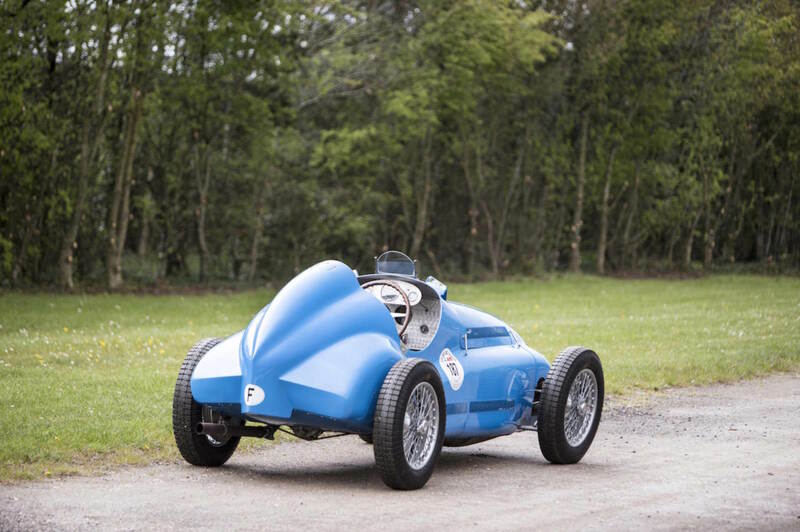 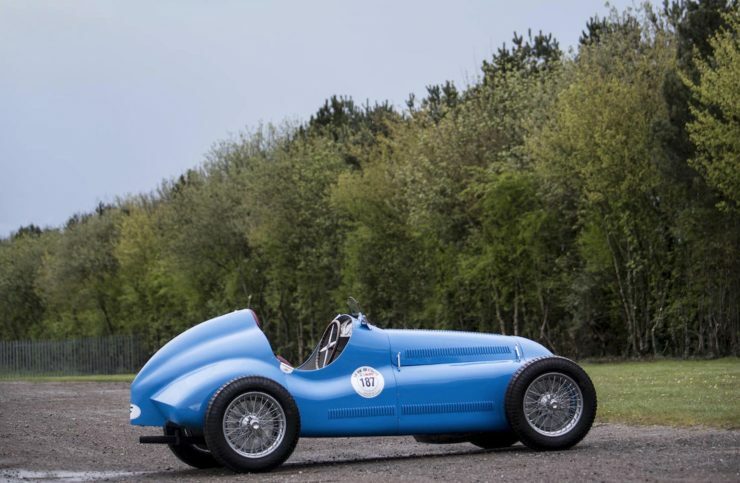 The Type 73C was fitted with a 1.5 litre DOHC all-alloy engine with 4-valves per cylinder, wet cylinder liners, a 5-bearing crankshaft, a single-unit cast iron exhaust manifold, and a detachable cylinder head – the last of which was a first for Bugatti. 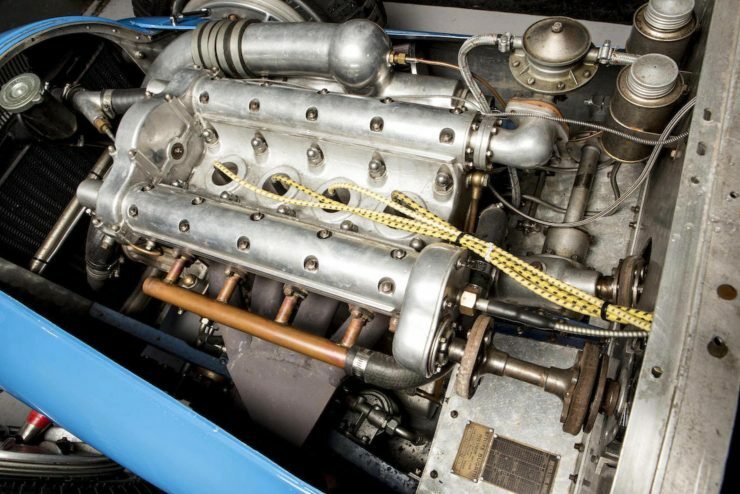 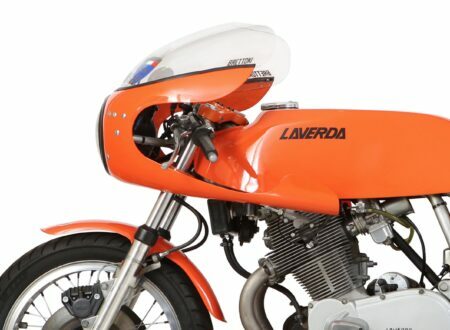 This new engine was bolted to a 4-speed all-synchromesh transmission, it had been planned that the road-going version would be fitted with a new automatic transmission that had been personally designed by Ettore – but sadly the road version never eventuated. 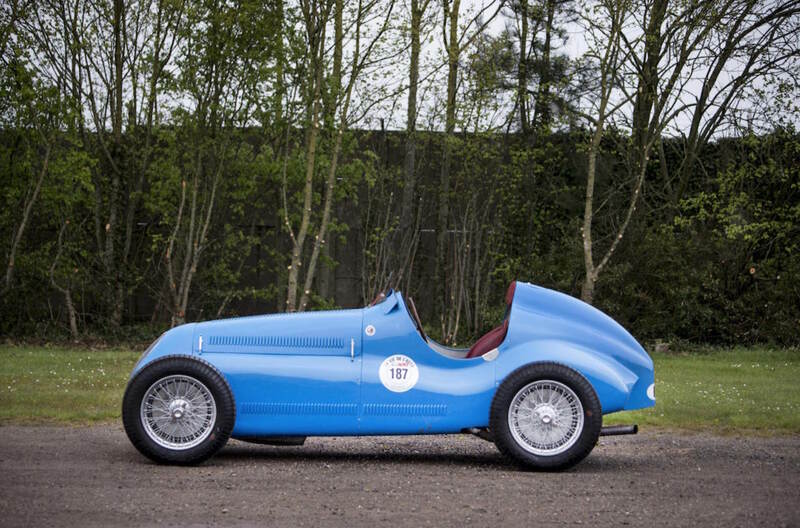 A long, low body was fitted over the Type 73C chassis with a radiator that looks markedly different to many of the pre-WWII cars. 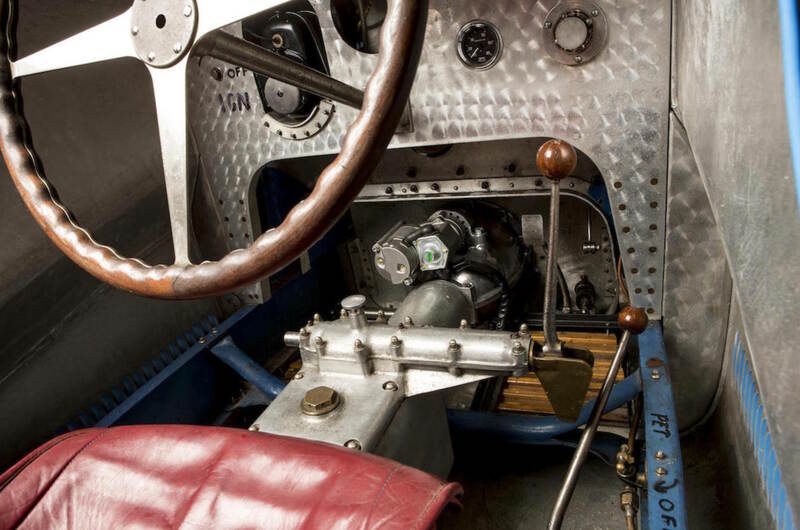 Aerodynamic theory had progressed in leaps and bounds thanks to the rapid development of aircraft during the war, and Ettore was a keen student of aerospace design – even going so far as to begin and very nearly complete development of his own aircraft. 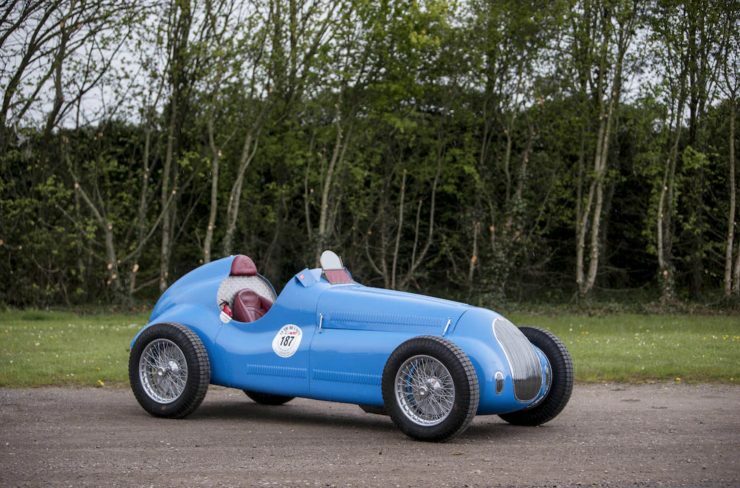 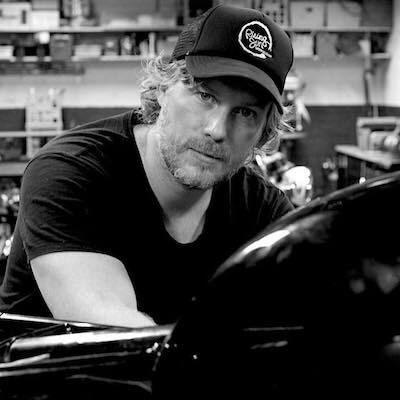 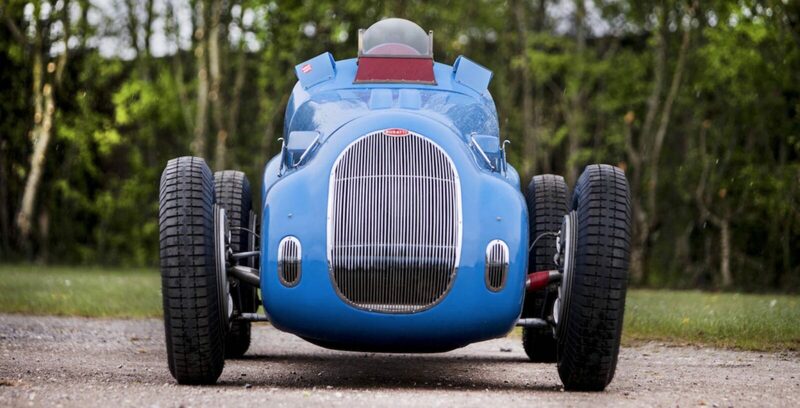 1947 would be a milestone year at Bugatti for another, far less positive reason. On the 21st of August Ettore Bugatti died after never recovering from a “paralysis of his mental faculties” – likely a stroke. 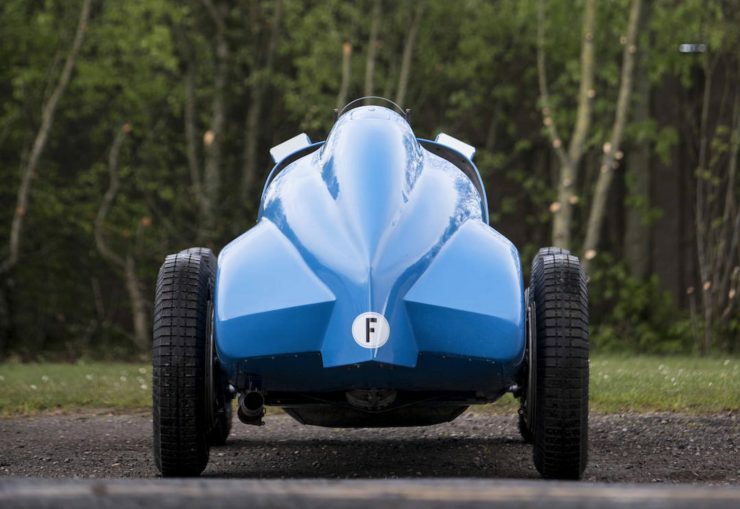 The death of Ettore and the fact that his son and likely heir Jean Bugatti had died while testing a prototype car in 1939 left the company with no clear successor, and operations slowly ground to a halt. 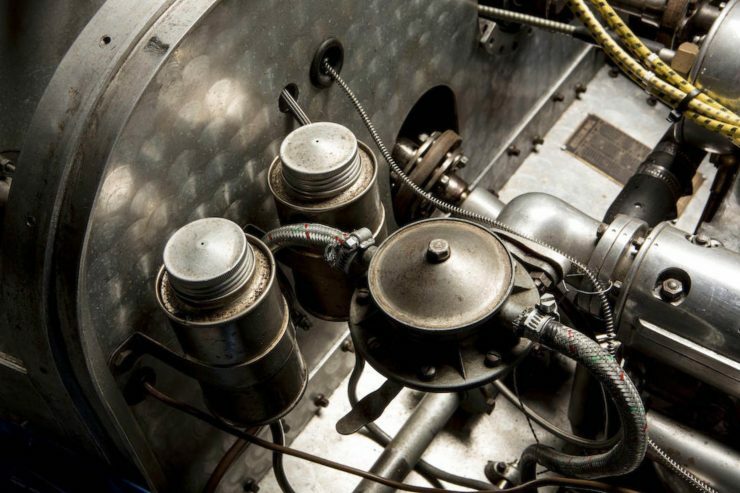 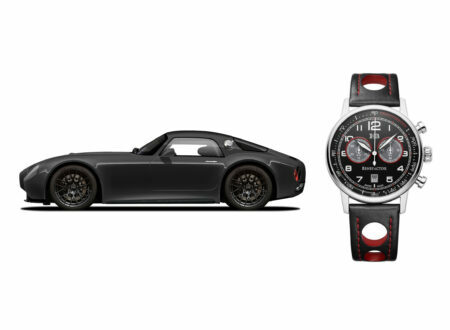 Just 5 examples of the Type 73C were built, and none of them were completed entirely in the factory. 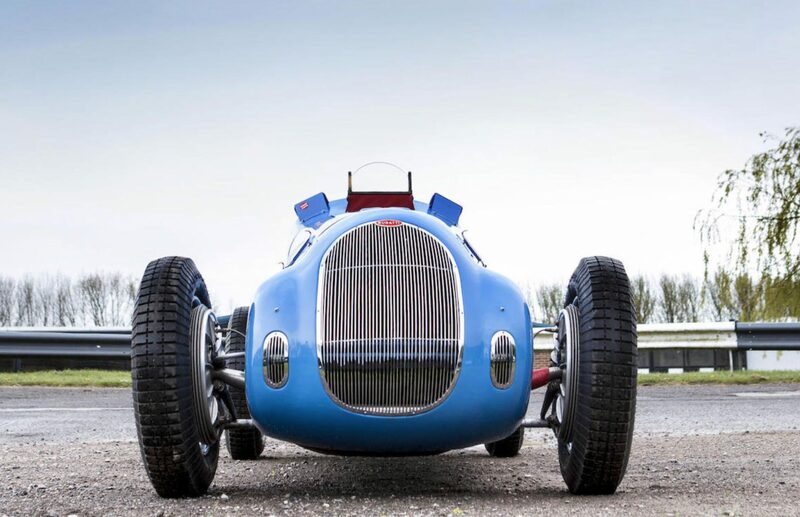 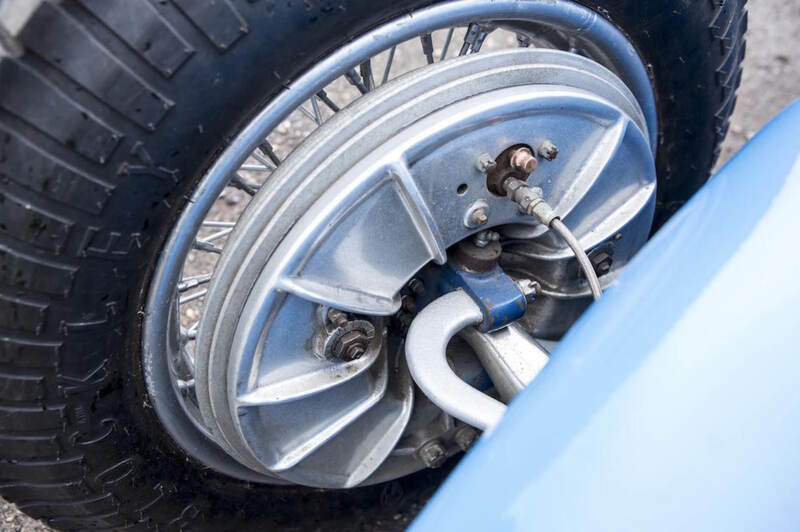 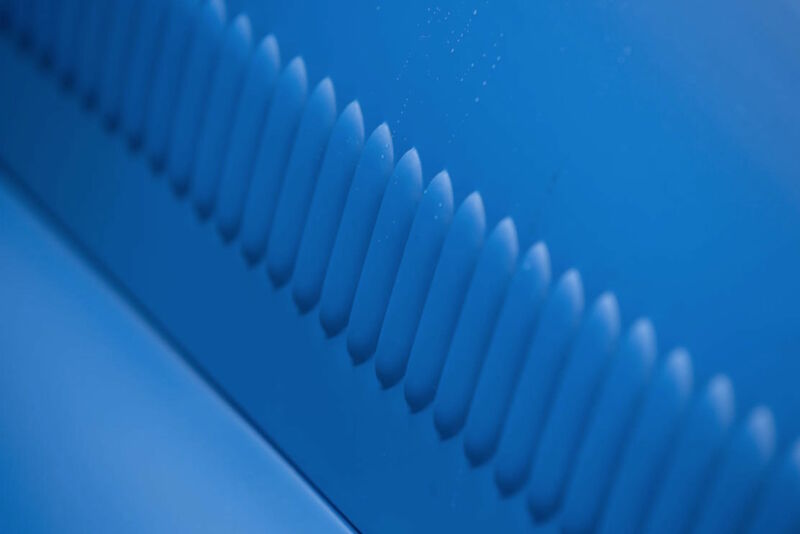 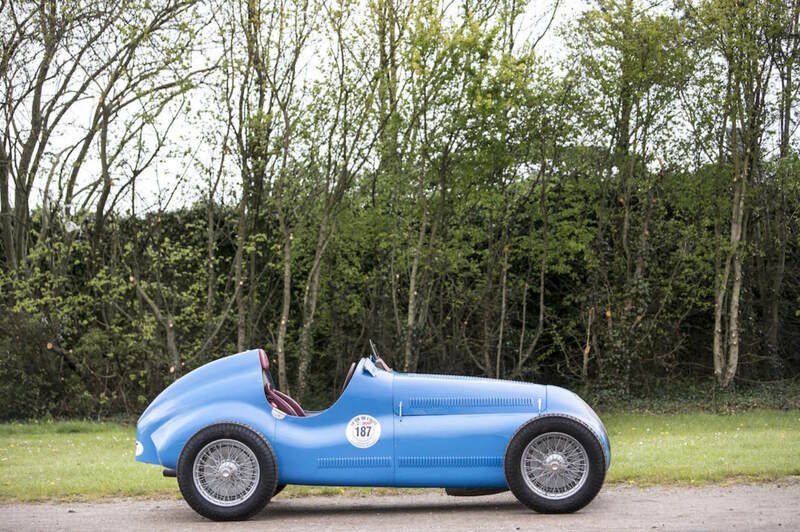 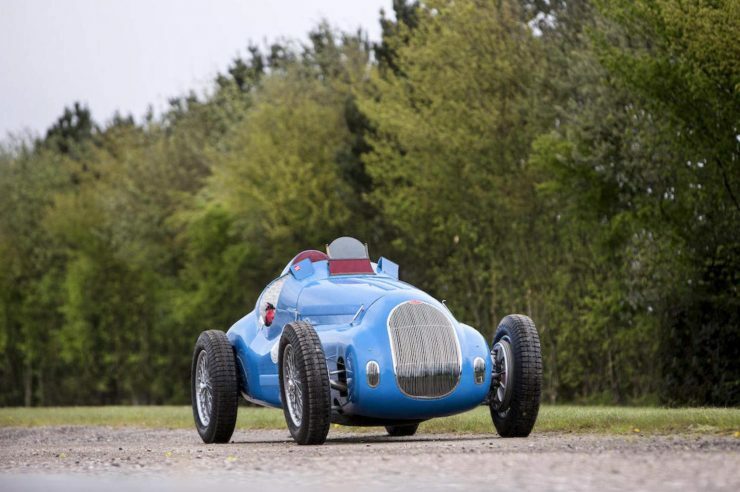 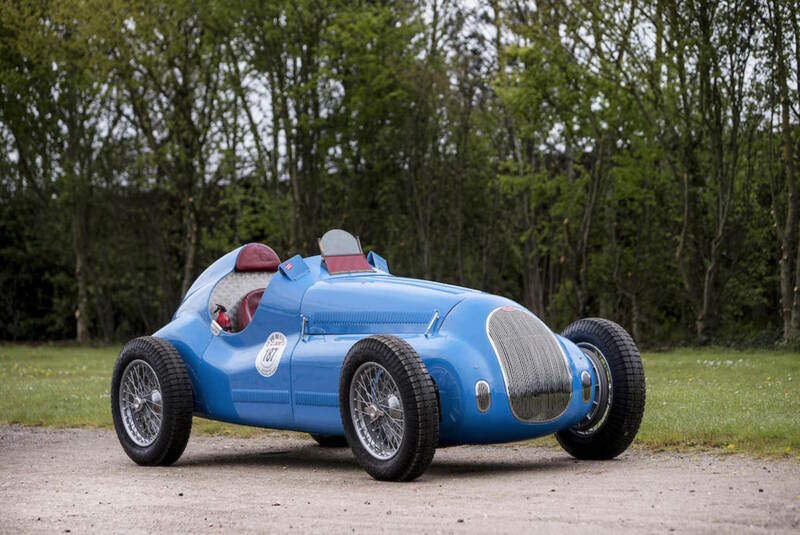 The chassis, engines, and gearboxes were sourced from the factory but bodies for 4 of the cars had to be completed based on work by Bugatti designer, Antoine Pichetto that had been used for the engineless display car from 1947. 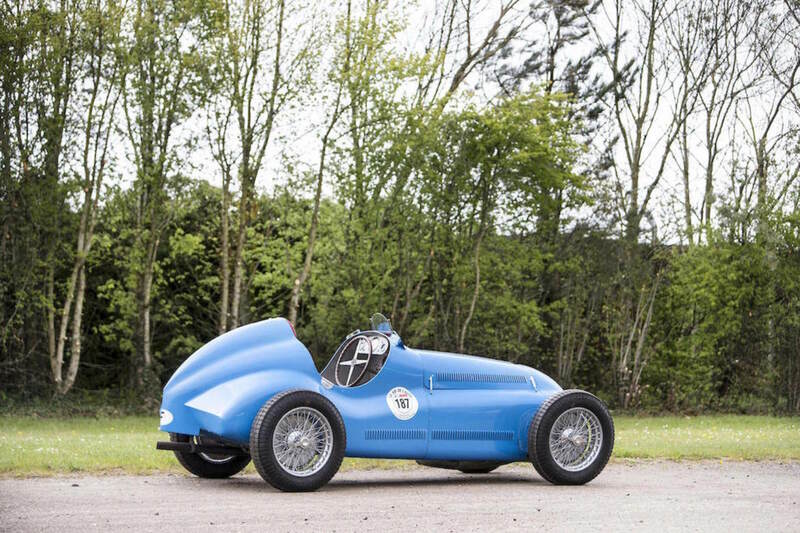 The Type 73C you see here is chassis number 004, it was bought in the 1960s and only completed its first race track outing in 2014. 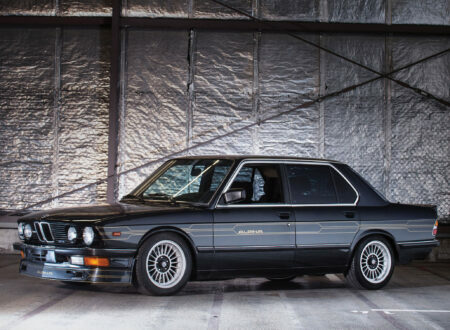 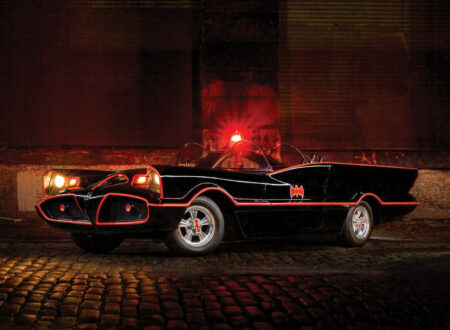 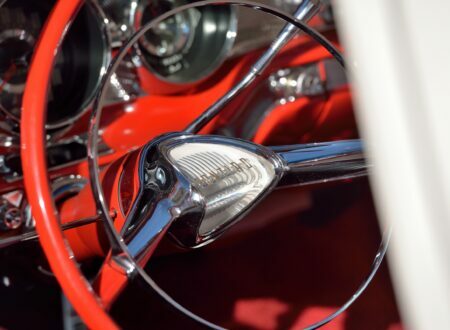 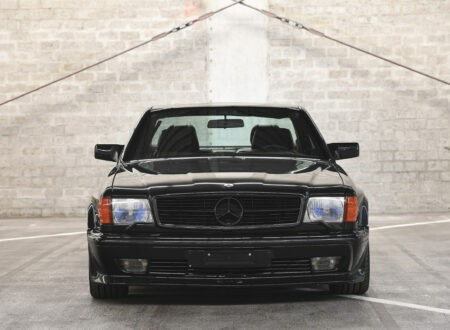 If you’d like to read more about the car or register to bid you can click here to visit Bonhams.